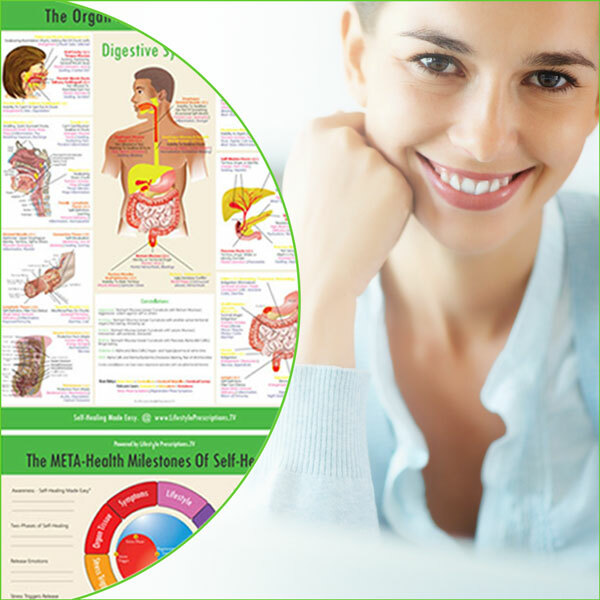 Discover A Revolutionary New Health Paradigm. 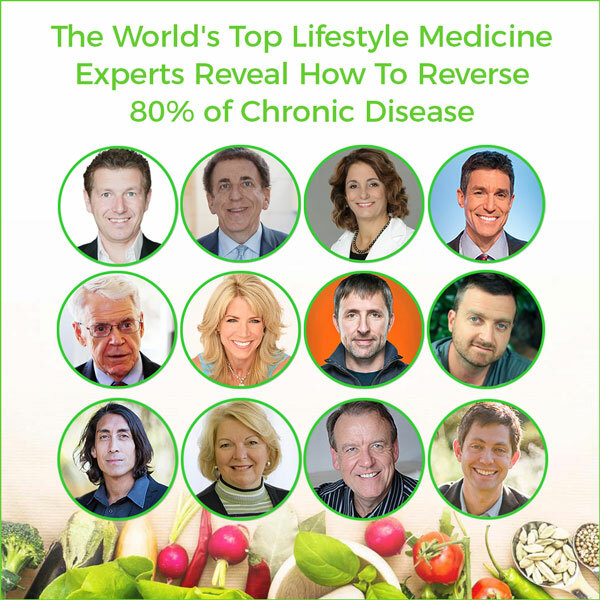 Lifestyle Medicine & Health Coaching is based on the newest research in Lifestyle Medicine, which shows that stress management, nutrition, fitness and social support can slow down and reverse the majority of chronic health issues. Lifestyle Prescriptions® Health Plans go beyond lifestyle medicine and allow for laser-sharp habit and behavior improvements by knowing the root-cause emotions, stress triggers, beliefs & lifestyle habits affecting specific symptoms and using effective Lifestyle Prescription® Protocols to remove blockages and stimulate the natural healing process and auto-regulation. 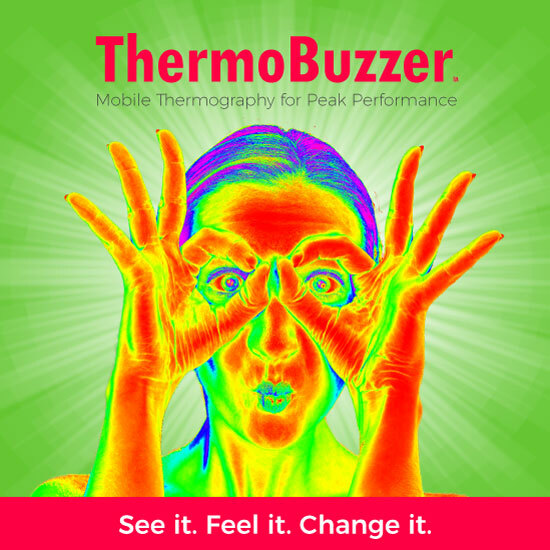 ThermoBuzzer™ combines cutting-edge mobile technology with non-invasive, non-contact infrared imaging to visually demonstrate surface heat patterns, blood flow and stress imbalances in clients'. Because ThermoBuzzer™ is NOT used as a medical or diagnostic device, it's the perfect educational, preventive monitoring system to increase client motivation and lifestyle prescription® compliance.